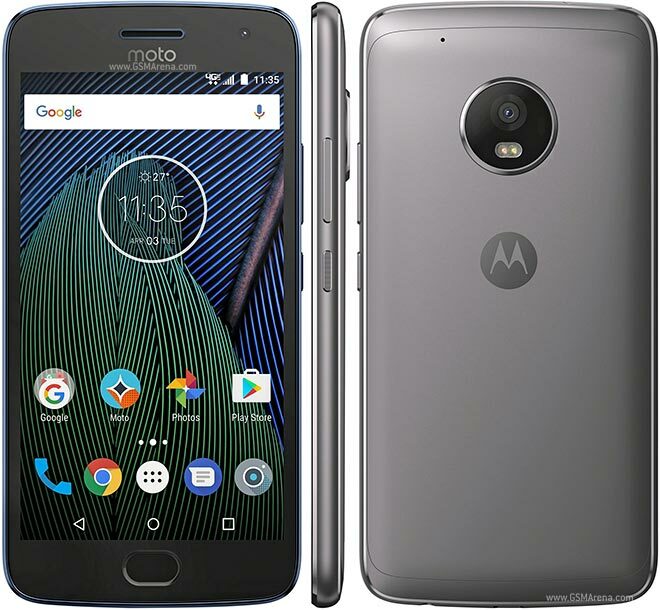 Moto G5 Plus was launched on February 2017. Moto G5 Plus comes with Android 7 Nougat but later got updated to android 8 oreo and 5.20 inch screen with a 3000 Mah battery , 4 GB of Ram and it is priced at Rs 10999 /- . 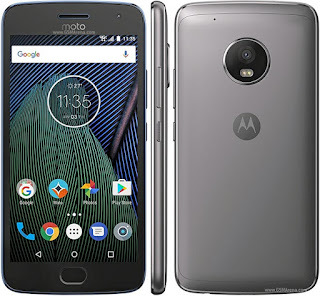 So, do you want to upgrade your Moto G5 Plus to android 9 Pie then you are at the right Place. Today we will show you the guide on how to install android Pie on Moto G5 Plus. So, to update the smartphone to Android Pie we will use Custom rom. To install custom rom you have to root your device for rooting your device you can use supersu app . you can find varities of custom rom on google, But you have to choose the right one. So to find a perfect custom rom for your Moto G5 Plus you have to visit Xda developer forum. If you are installing custom Rom on your device your warranty will be void. Make sure that you backup all the data from device before installing custom rom. Enable Usb debugging On your Moto G5 Plus. Turn off your device and boot it to TWRP recovery mode. Now Choose Wipe Dalvik cache > Wipe Cache partition. Tap on Install and choose the custom Rom For Moto G5 Plus . Now swipe left to confirm. Done. You have sucessfully updated your Moto G5 Plus device to Android 9 Pie.